When is it a Good Time to Hire Storage Facilities? The Reasons to Choose us Among the Various Gold Coast Removalist? 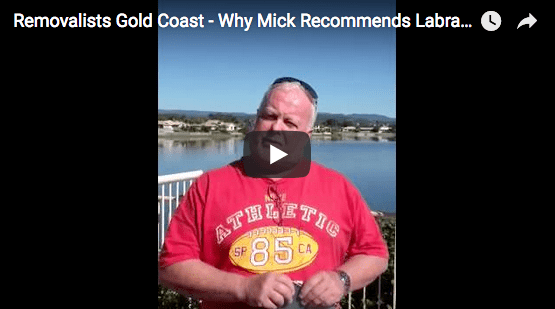 What is the Best Moving Companies in Gold Coast? 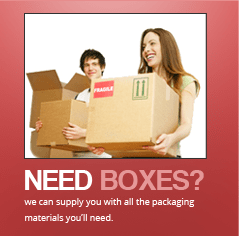 What is Furniture Movers Gold Coast?